This time we are starting with the general elections in Russia, held this weekend. It is a hot issue, provoking many heated debates both in Russia and beyond. We shall then move on to discuss the latest crisis in the US -Pakistani relations with serious implications both for the two countries and the region. 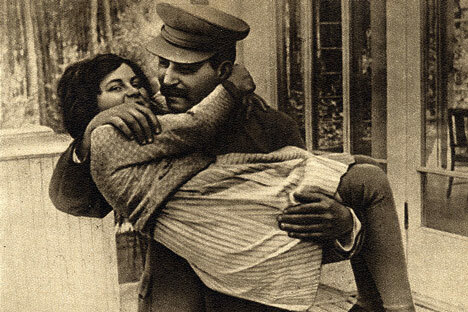 And finally we shall remember the daughter of Joseph Stalin, Svetlana Allilueyeva, who died in the US at the age of 85, this week.